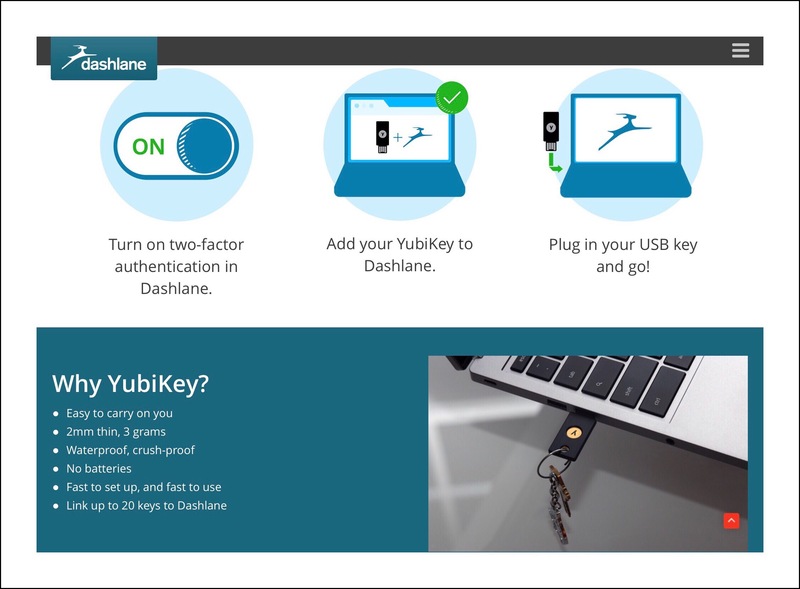 Today (May 18, 2016) Dashlane emailed all users about their latest innovation, a better method of 2 factor authentication using Yubikeys. Yubikeys are cute little usb devices that, upon setup, install an extra security layer. While Yubikeys have been around for a while, this is a new twist on them…called U2F FIDO Yubikeys. 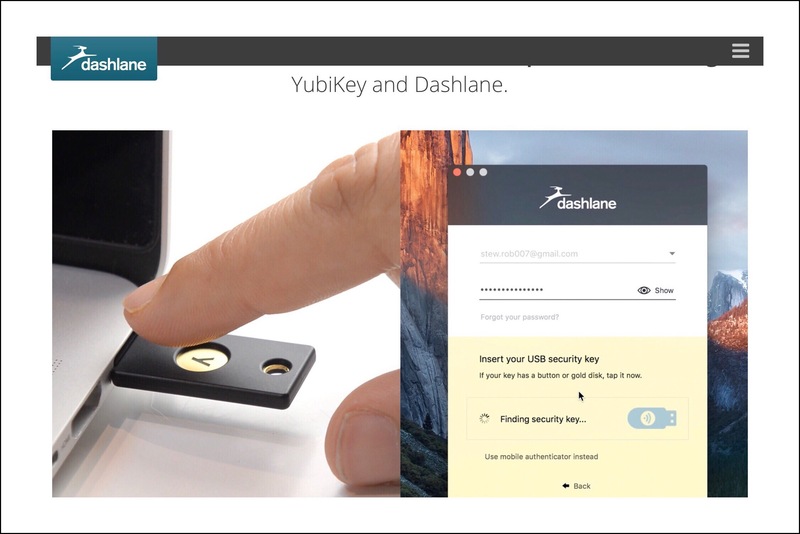 A Yubikey is a hardware devices that’s meant to replace older forms of authentication for Dashlane users using 2FA (2 factor authentication.) These older methods relied upon things like receiving a code by email or via an authentication app like Google Authenticator. Using a Yubikey, there’s no need to wait for an email or to mess with sometimes finicky authentication apps. These new U2F FIDO Yubikeys are Yubico’s most economically priced keys at $18. 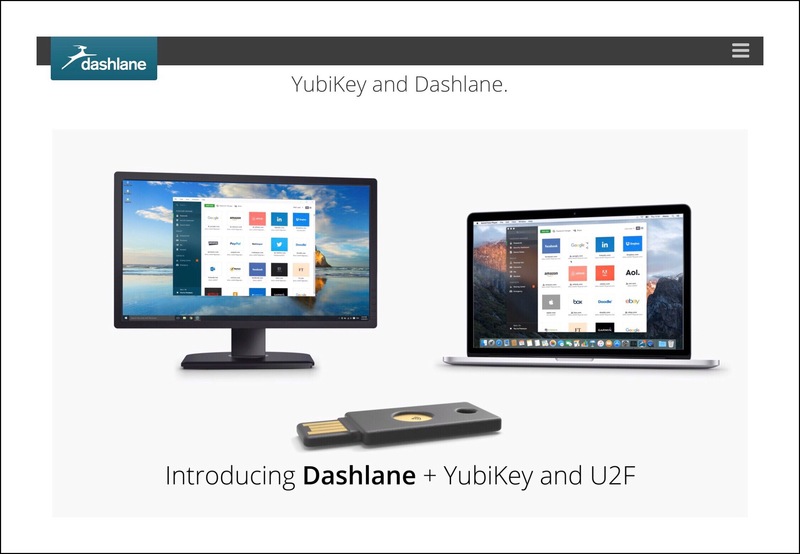 In addition, they partnered with Dashlane to offer current premium users a 25% discount off of the purchase of a new Dashlane compliant Yubikey…but this offer is only available to the first 500 Premium users who claim them. Use this link to read more about Dashlane’s announcement and watch their video. Dashlane’s latest blog entry does a great job of explaining all about how 2 factor authentication works and how this new method improves upon it. You can compare different Yubikey models using this link and the screenshot below. …but the new FIDO U2F keys are much simpler, better, less expensive and are already receiving wide industry support. What makes Dashlane’s announcement so interesting is that these new Yubikeys include the newest security protocol, called FIDO U2F. 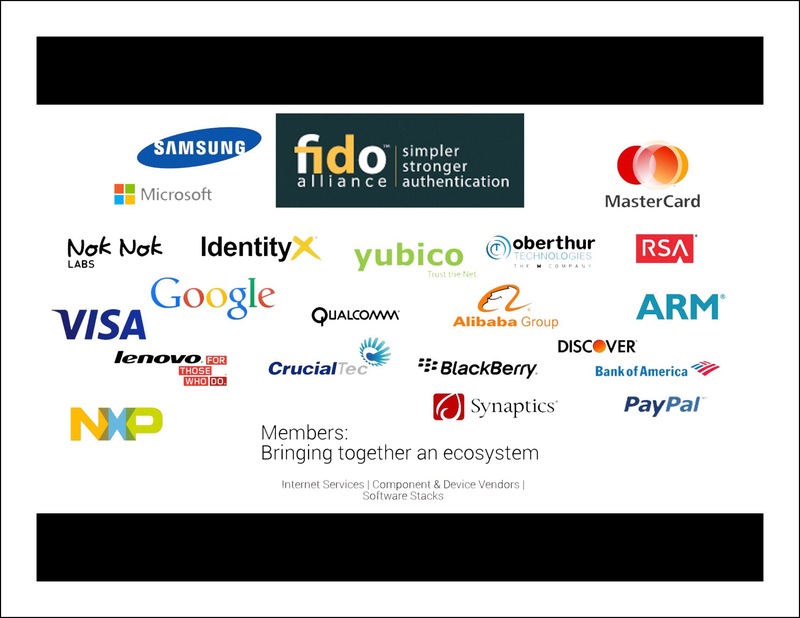 “FIDO U2F is an emerging open authentication standard, with native support in platforms and browsers. U2F breaks the mold for high security public key authentication, by removing the complexity of drivers and specialized client software” that was previously required. Scroll down the page from the above link to find Hak5’s great video explaining in simple terms what 2 factor authentication means and how the FIDO U2F improves upon it. Who Can Use the New Yubikeys? These new keys are plugged into a usb port, therefore you need a device with a usb port to use them…meaning that they are primarily intended for use on desktop and laptop computers. This entry was posted in Dashlane, Password Managers, Security and tagged Dashlane, Dashlane announcements, Password Managers, Seucrity news, U2F FIDO Yubikey. Bookmark the permalink.